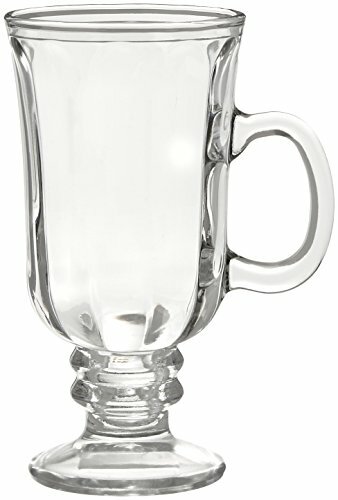 View More In Irish Coffee Glasses - Page 2. This set of Style Setter Irish Coffee Mugs will enhance your glassware collection and give your dining experience a touch of flair. Lightweight and durable, these fun mugs are the perfect way to toast, drink and enjoy. If you have any questions about this product by Style Setter, contact us by completing and submitting the form below. If you are looking for a specif part number, please include it with your message.